Note: You must enter the complete 10 digit TROVAN® microchip number (valid characters are 0-9 and A-F, such as 000134E9F8) or the 15 digit FDX-B number (which begins with a "9", such as 956000000903358). Please remove all dashes, spaces, and invalid characters (such as TR) when entering the microchip number. Your search might take up to 2 minutes. Please be patient while we search. 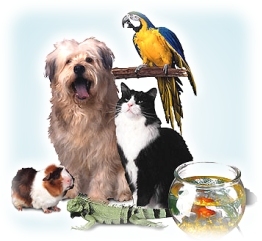 Questions about where to register your pet? Please click here. Israel A. Veterinary Supply Ltd. This search engine was developed by EID Ltd. and HiQSoft Inc.